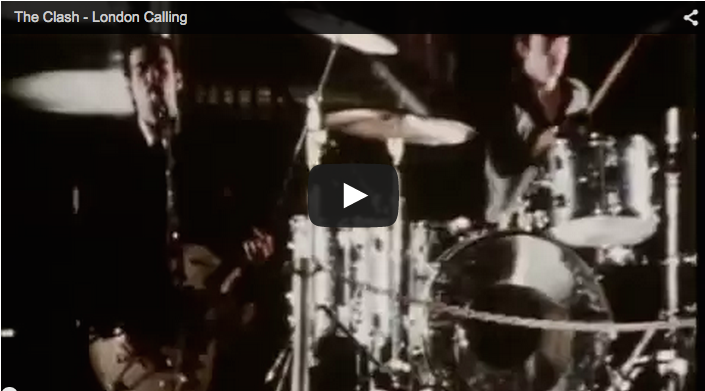 Probably my favorite song about London – London Calling by The Clash. 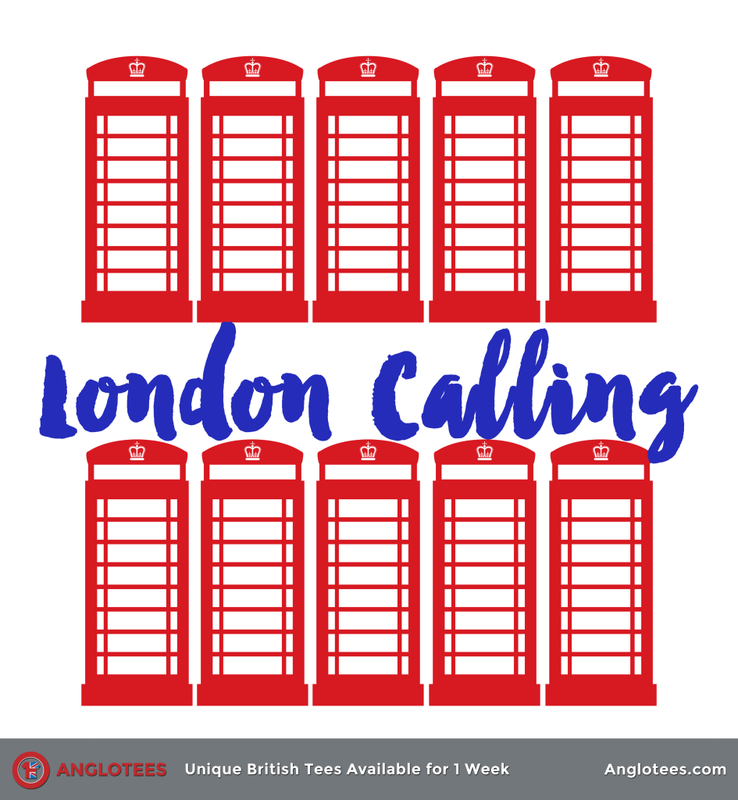 It’s also part of the inspiration for our latest t-shirt at Anglotees – London Calling! What’s your favorite song about London? Get the shirt here: http://bit.ly/MxSw4K – Order by Friday before it’s gone! Previous post: Spring Sale – 15% Off Your Order for the London Collection – 48 Hours Only!